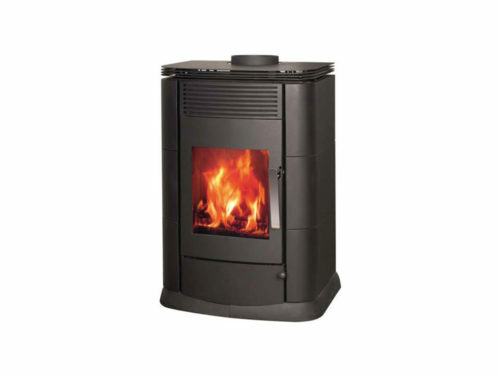 The Blaze Curve fireplace has the sleekest and most modern design of all our Blaze units. Its large curved glass window creates a beautiful effect, providing viewers with an optimal view of the flames while completely protecting them from smoke and sparks. The Blaze Curve fireplace takes up less space than our other units, making it the perfect fireplace for smaller rooms. 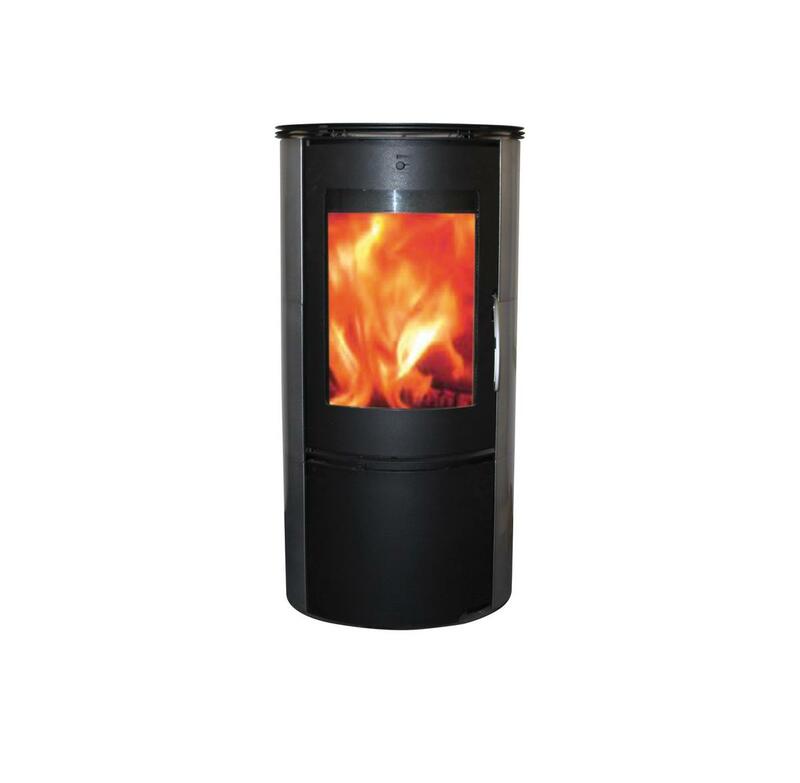 It effectively heats an area of approximately 90 square metres. 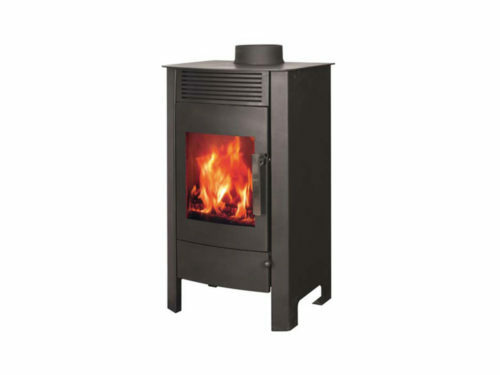 Like all Blaze units, the Blaze Curve fireplace has a double combustion wood-burning chamber that’s more than twice as efficient as an open fireplace. 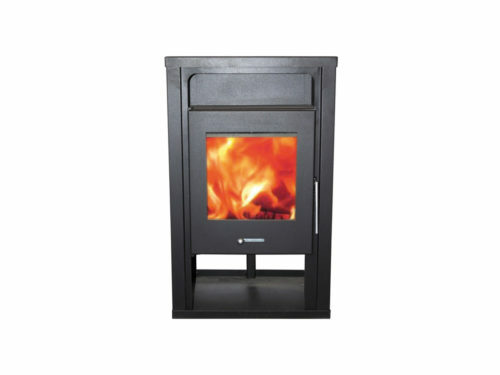 It uses two separate paths of preheated combustion air, resulting in more effective combustion – meaning more heat for less wood, and much lower emissions. a multigrate for better airflow. 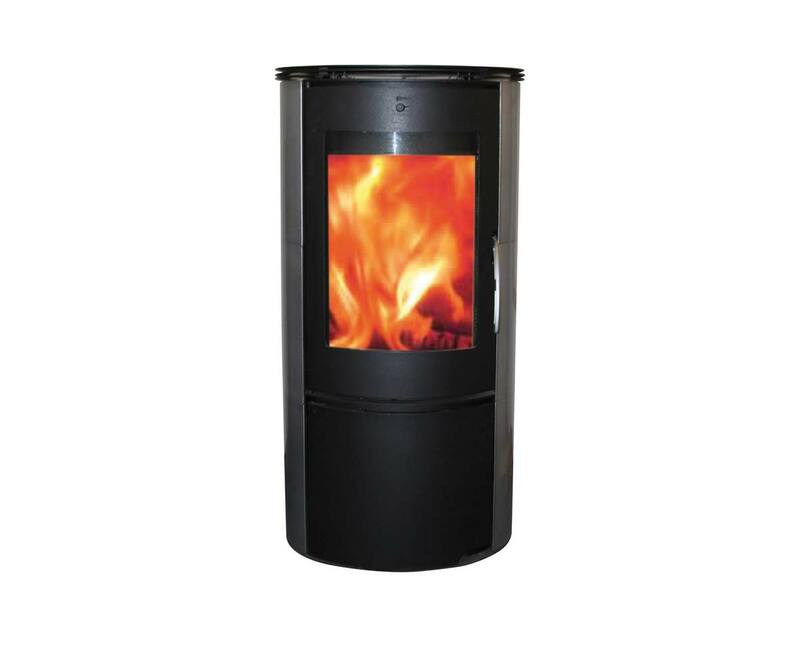 The fireplace can be installed with an upward flue or a back discharge flue.